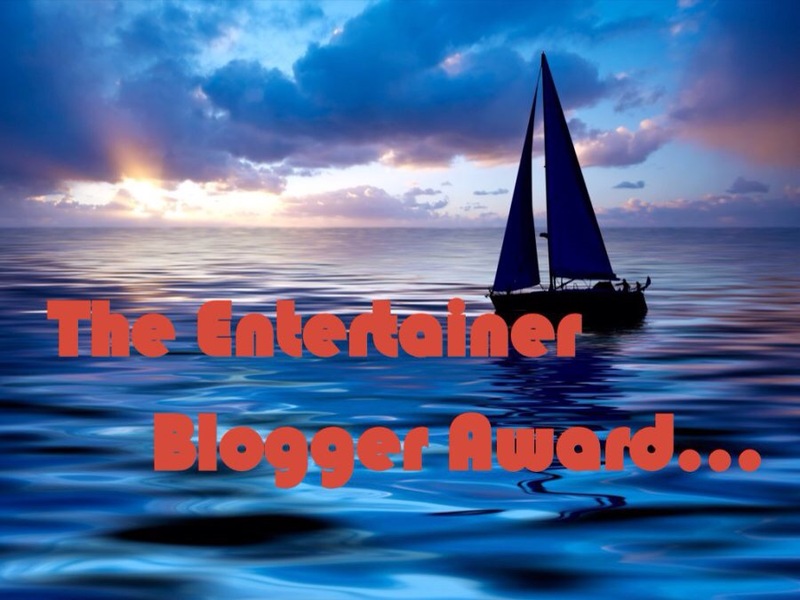 It’s not often that you get a chance to be there at the beginning of something, so I feel very blessed that I gave been named among the first round of nominations for a new blogger award created byInspire And Write. Thank you so very much for thinking of me. I am so humbled that you think my blog is entertaining!!!! Why did you want to start a blog in the first place? What do you the most?